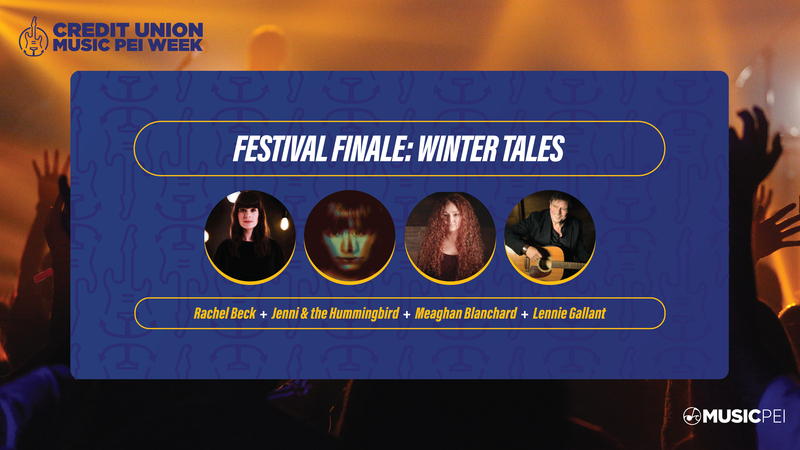 Join us for Winter Tales, the festival finale for Music PEI Week. Admission: $25 (fees included). Available through Ticketpro or from the Florence Simmons Performance Hall box office.